Oh hey! 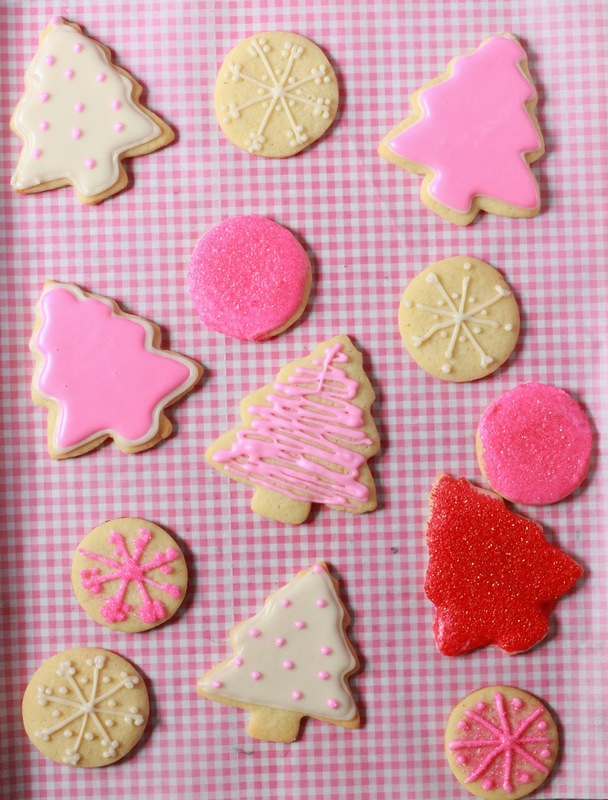 Also in case you're baking up cookies this weekend (and don't follow stir & scribble on instagram) I shared all my tips and tricks for sugar cookies over on the Shop Sweet Lulu blog. Happy Baking!